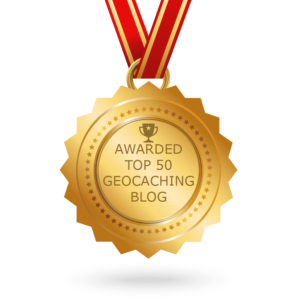 It was that time of year again when a plethora of geocachers from the Irish geocaching community (and beyond!) descended on a carefully chosen location to find some geocaches, have some craic and startle the locals! 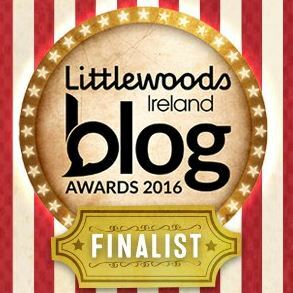 This year the chosen location was the picturesque Glengarra Wood, on the lower slopes of the Galtee Mountains in County Tipperary. It was basically the Geocaching Christmas party! As the run up to Christmas is typically a busy period for everyone, the second weekend in January was chosen for the event. I think this is one of the reasons that the event has remained popular over the years. 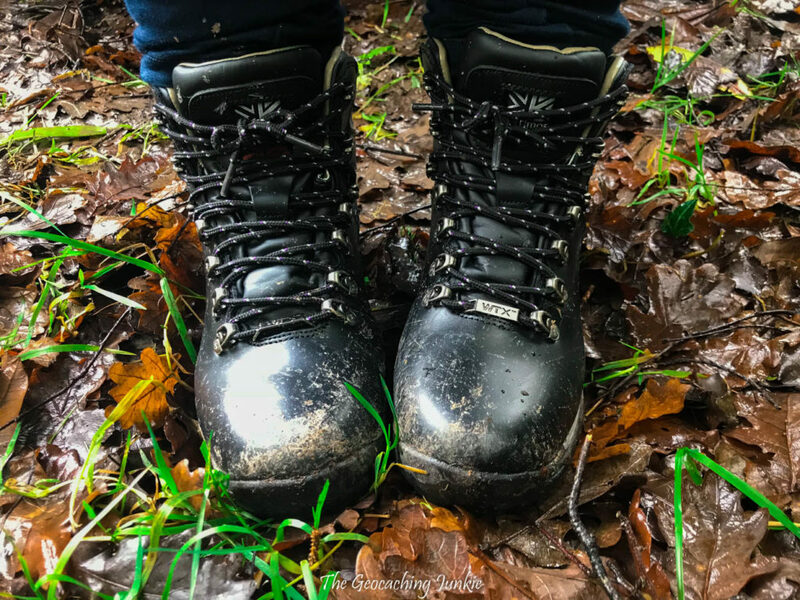 Christmas is well and truly over at that stage and people want to brush off the cobwebs and enjoy an easy going walk and Geocaching adventure. 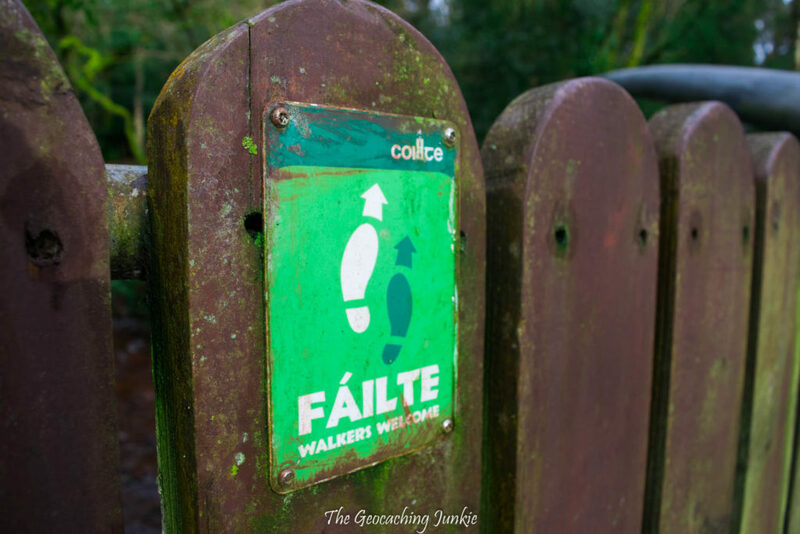 Donnacha believes that the fact the walk is suitable for people of various walking abilities, as well as younger cachers, adds hugely to its continued popularity. 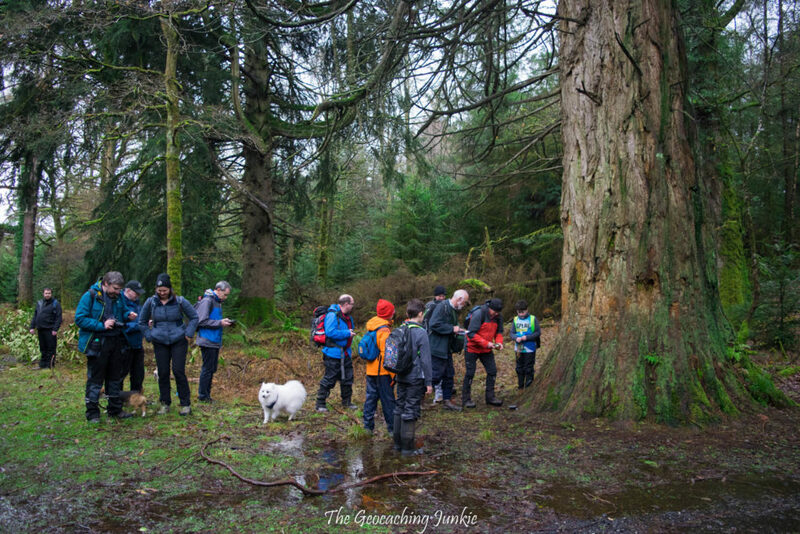 The walk is also very much a social event, people enjoy the chat & craic that is had on the walk. This year was the 13th edition of the event. We skipped the event in 2006 for reasons that I cannot remember, but we have had it every year since. Contrary to the well-known song, if you’re driving from Bray, it’s actually not really a long way to Tipperary. 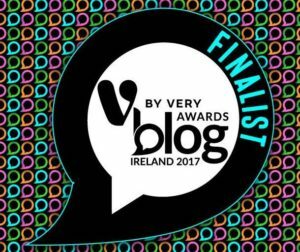 It took TheM0ther and I just over 2 hours 15 minutes to get to GZ of the event: the car park at Glengarra Wood in Cahir, County Tipperary. We left the house when it was absolutely bucketing down with rain and we had already decided to give the walk a miss if it didn’t stop. Much to our surprise, the rain eased off the further south we travelled and the clouds had even parted to let a hint of sunshine come through as I parked the car. A good crowd had gathered ahead of the walk and it was great to see many faces I hadn’t seen since last year’s event in Kilbroney Forest Park. Before long, it was time for the group photograph, by Nigel of Halywid Hunters. 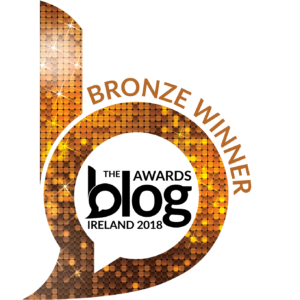 An impressive 54 people soon set off walking the 7km loop, a testament to the popularity of the event, given the relatively small size of our geocaching community in Ireland. 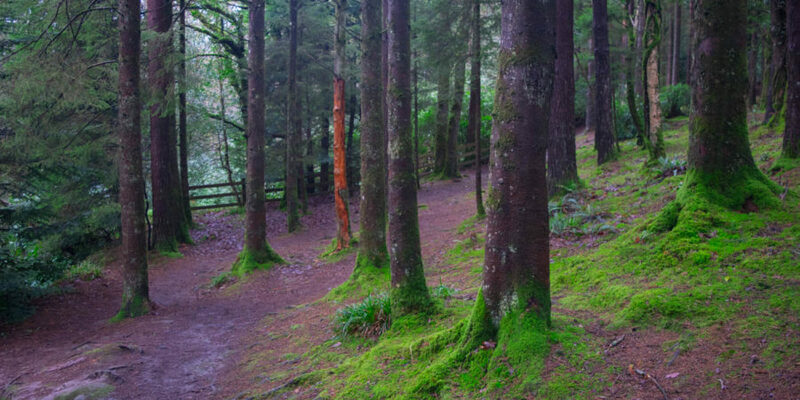 Described as a ‘moderate’ walk by Coillte, we set off on the Millennium Trail. 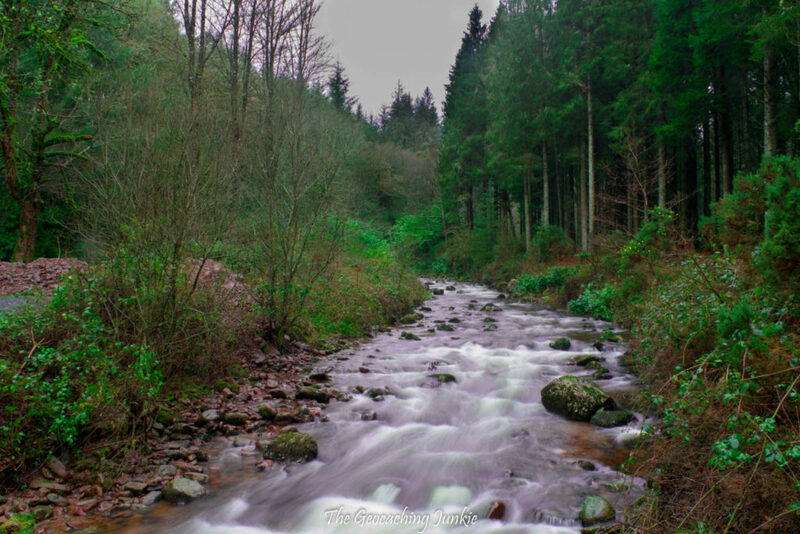 The woods is a photographer’s dream – I could have easily spent much, much longer snapping away. 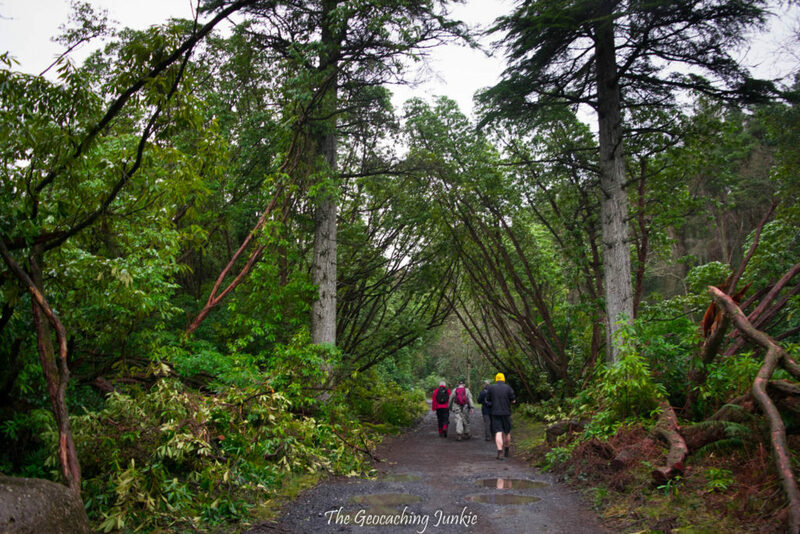 There is an amazing variety of trees, including Giant sequoia and Monterey Cypress trees – not the types of tree you usually find geocaches hidden below in Ireland! 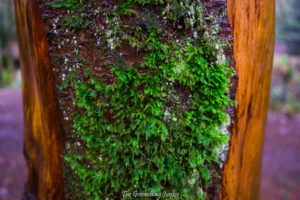 The wood was once part of the Shanbally Estate and the exotic trees would no doubt have been brought home from the family’s overseas ‘Grand Tour’. On the Millennium Trail, a Mountain Lodge is still standing, erected by Viscount Lismore in the nineteenth century. 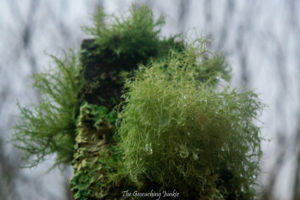 The wood has an ‘ancient’ feel to it, with fence posts covered in thick lichen, almost wig-like in appearance, and magical moss covered trees with gnarled branches on either side of the trails. 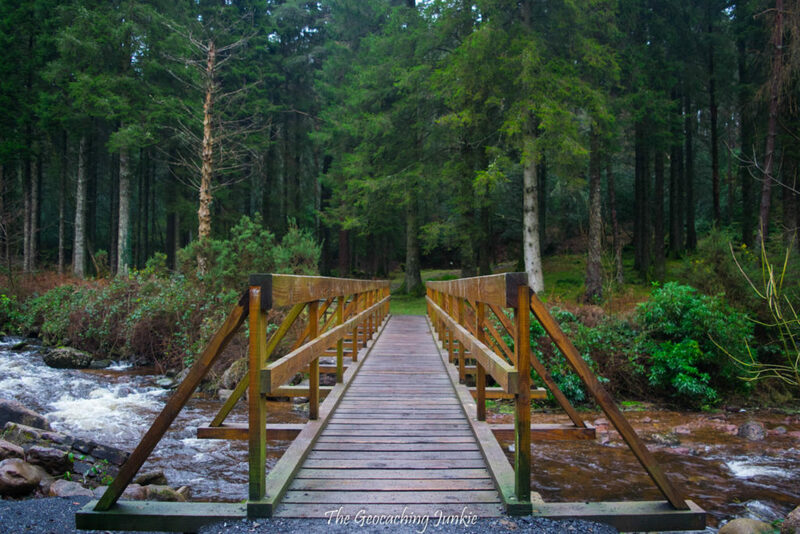 The highlight of our walk – incidentally the part I was dreading most – was crossing the ford. 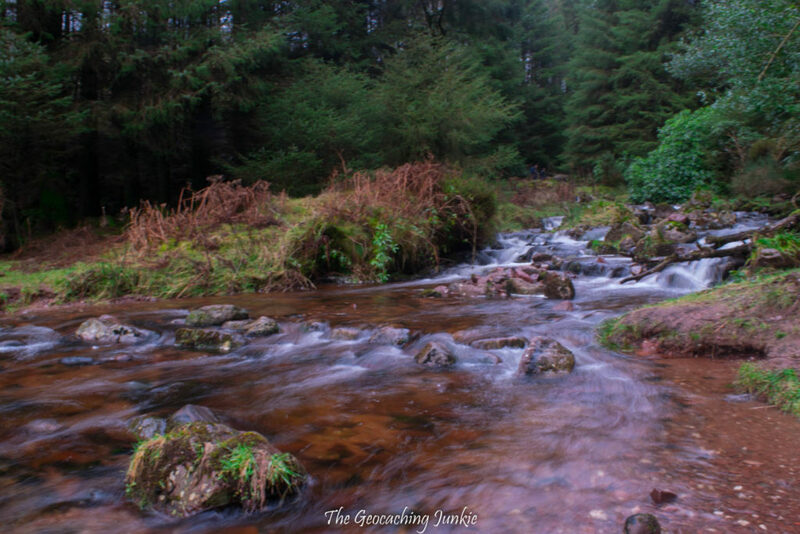 The Burncourt River was alongside us for much of our walk, but to complete our loop, we had to cross it twice. 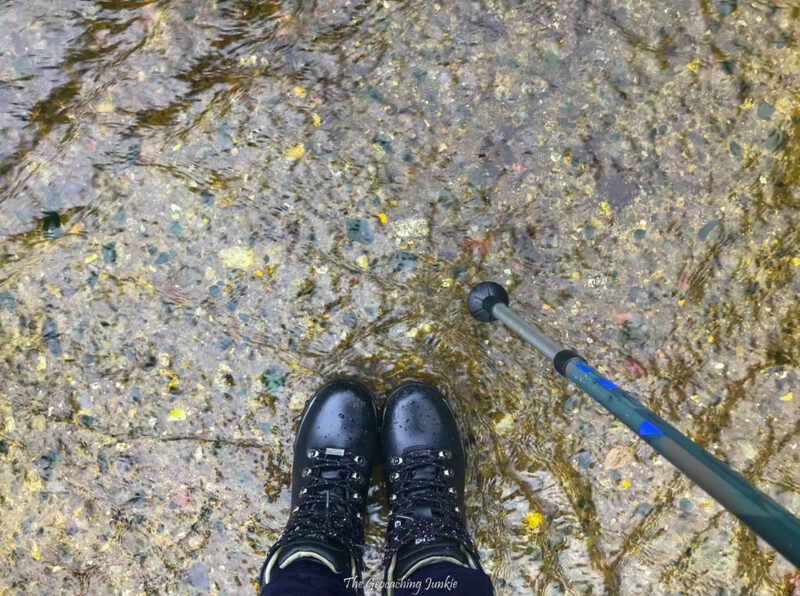 The water was running quite fast because of recent heavy rains but I was delighted to make it across unscathed and with my socks completely dry – my new hiking boots did surprisingly well! 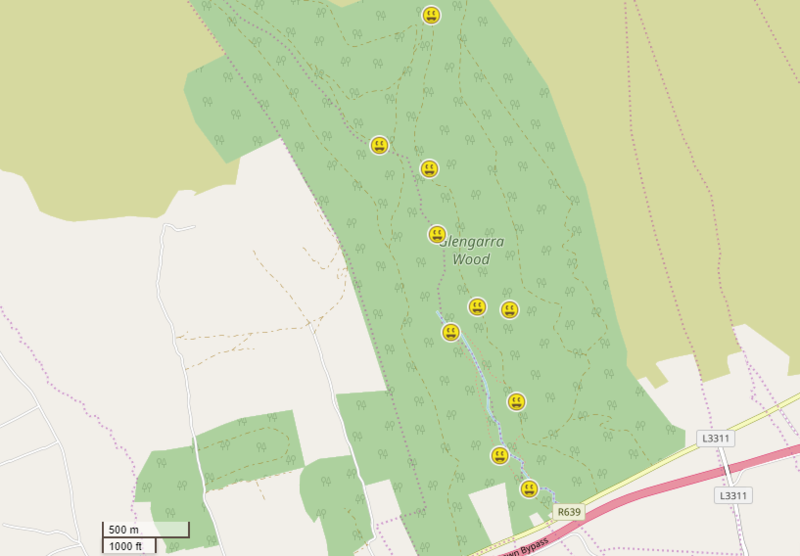 There are 10 caches in Glengarra Wood: 9 traditionals and 1 bonus mystery cache (search GC6VYGY – Absolute Beginners to find the loop). A hike is always enhanced by a trail of nice caches and these were well-maintained and in a lovely setting. 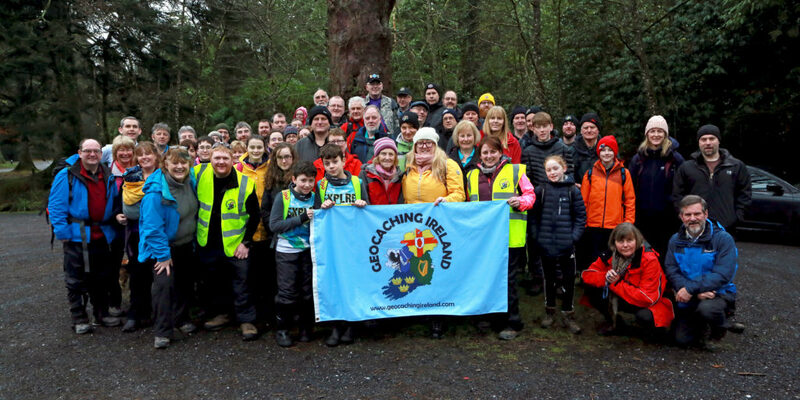 The event was a fantastic way to kick off a new year of geocaching and it’s a great tradition for the caching community in Ireland. My new boots were well and truly worn in by the time we returned to the car: no better way to test them to the limit! Very nice story, fine photos and truly this boots are made for walking! Wish you many awesome miles more to come! I had to look up what chaic meant. Never heard of the word here in the states. Sounds like a lovely event.